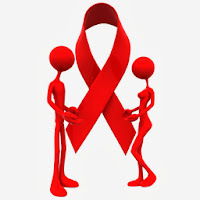 In a letter, the Union Health and Family Welfare Ministry has asked the Insurance Regulatory and Development Authority (IRDA), asking to extend health insurance benefits to people living with HIV (PLHIV). The letter said regulator to remove provisions from its draft that exclude HIV affected people from buying health insurance products. Following the letter, IRDA issued a draft circular, which states that life insurance and health insurance cover for people living with HIV/AIDS or those who contract the virus after subscribing to a policy should be made available from April 1, 2014. Then Additional Secretary of the Department of AIDS Control (DAC) (formerly the National AIDS Control Organisation (NACO)), Ms. Aradhana Johri in a letter to IRDA said that the draft circular's standard underwriting guidelines for life insurance products upheld the exclusion of people living with HIV from current and new products, as well as the standard waiting period for HIV affected people. “It is not an either-or-situation for HIV/AIDS patients", Ms. Johri said adding “They should be able to buy both life and health insurance if their CD4 count (a measure of sickness) is above a particular cut-off. 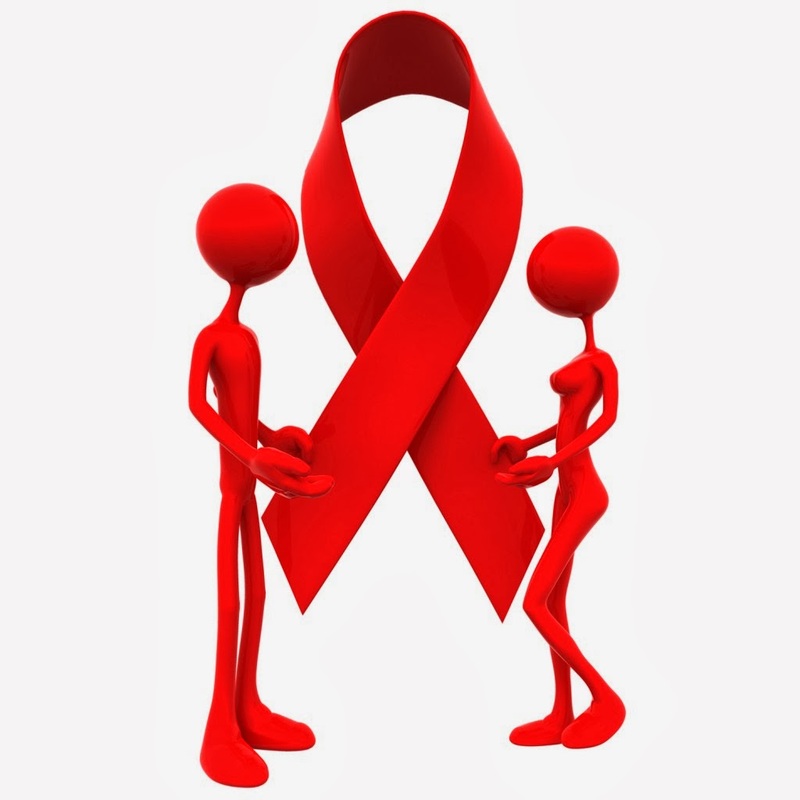 HIV/AIDS should be treated as any other chronic diseases like cancer or diabetes." Currently, as per an estimate, in India there are nearly 21 lac people with HIV are deprived off health insurance and life insurance benefits for other diseases if they test HIV-positive.